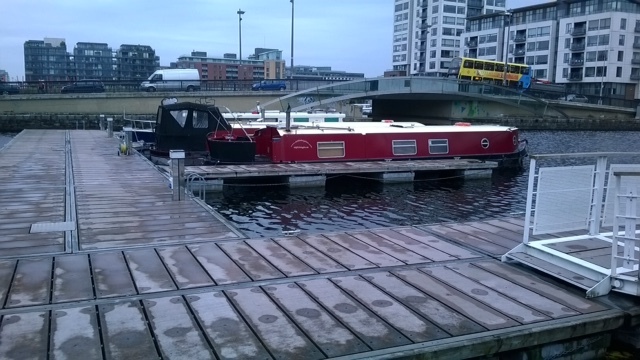 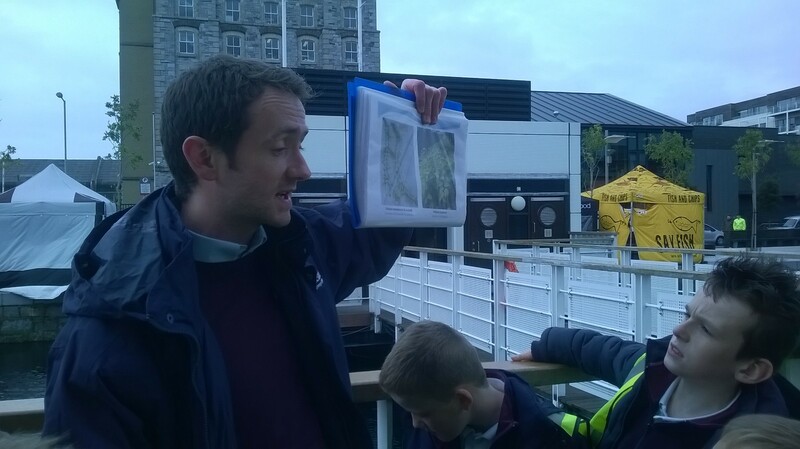 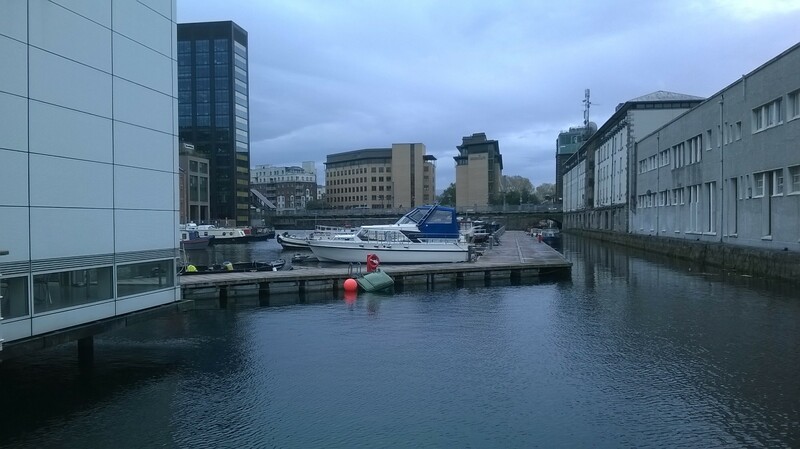 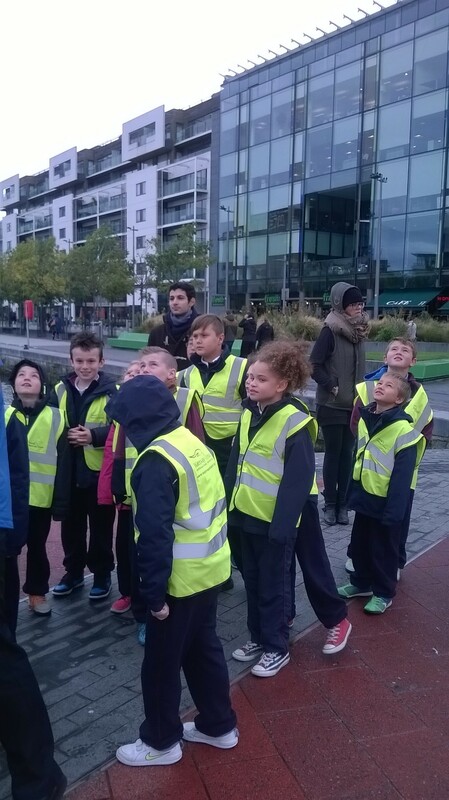 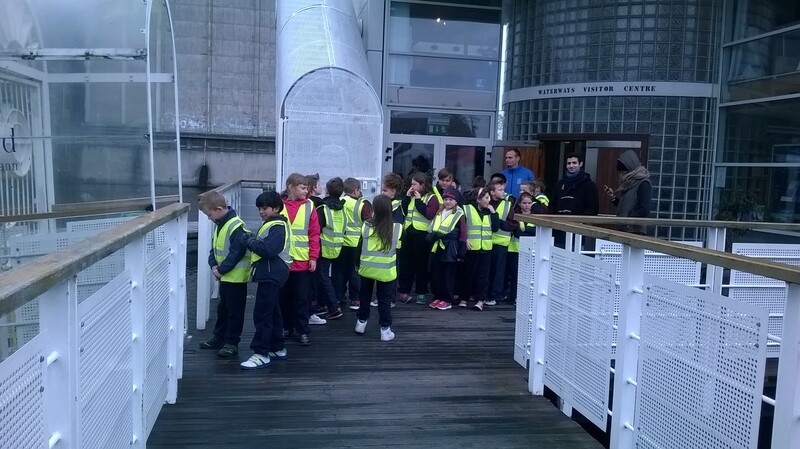 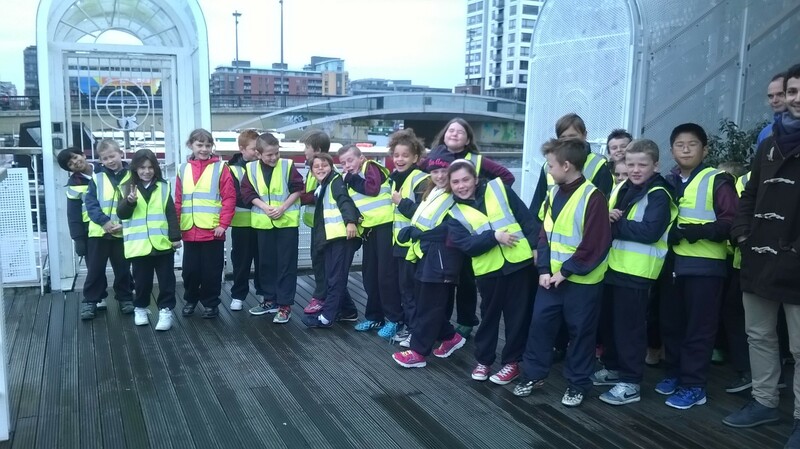 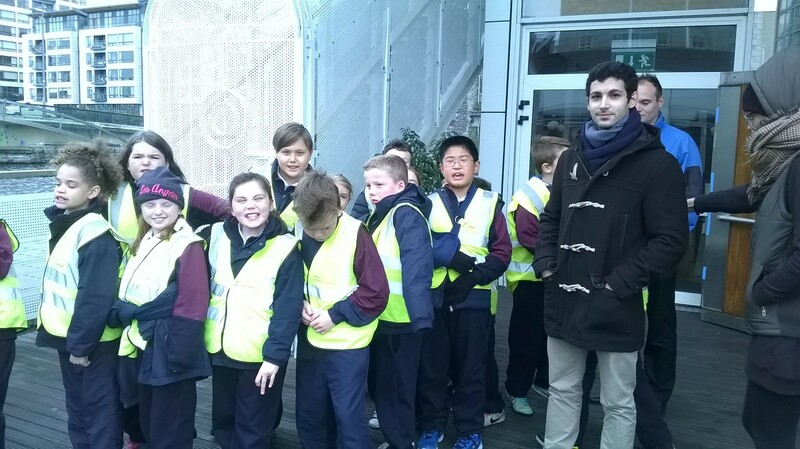 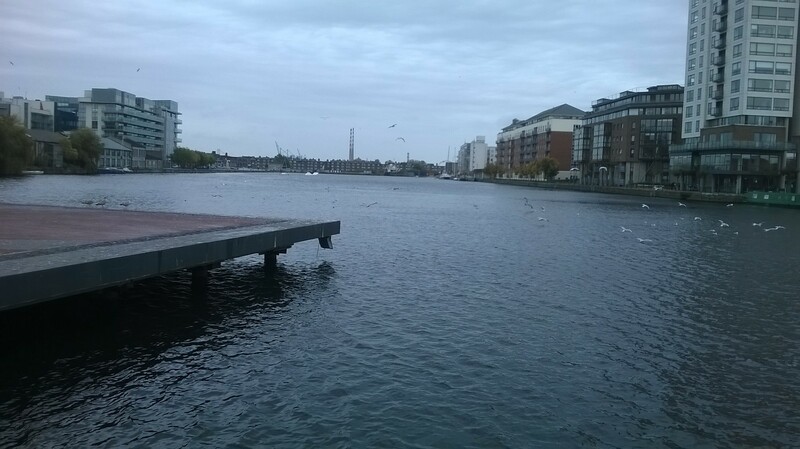 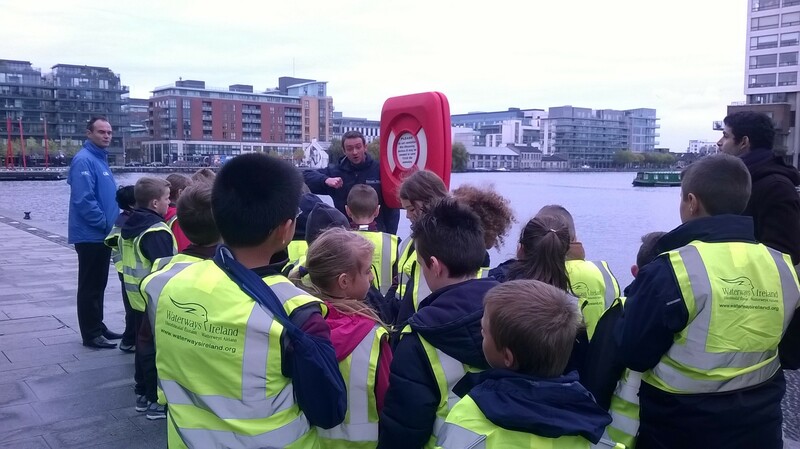 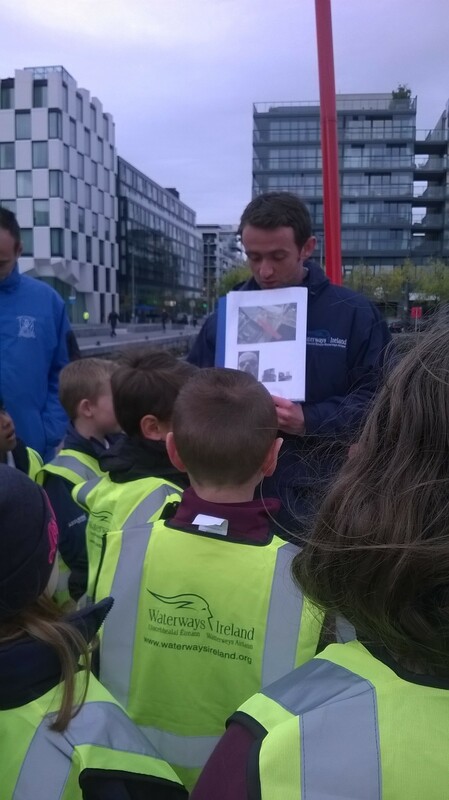 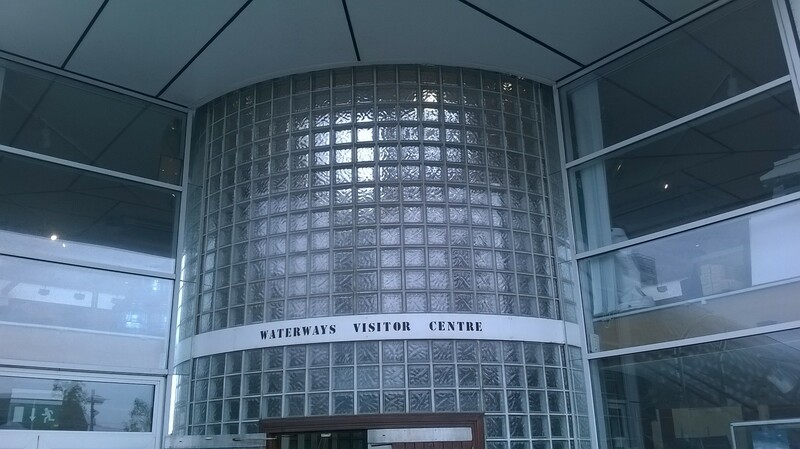 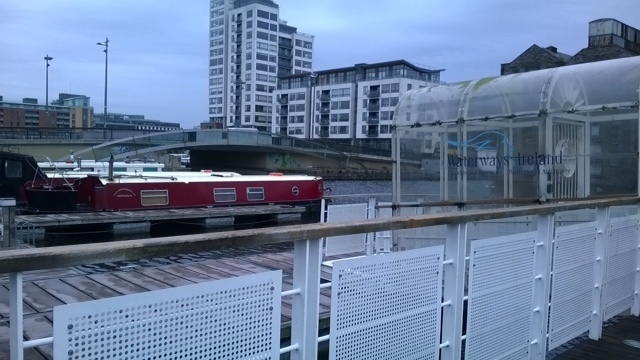 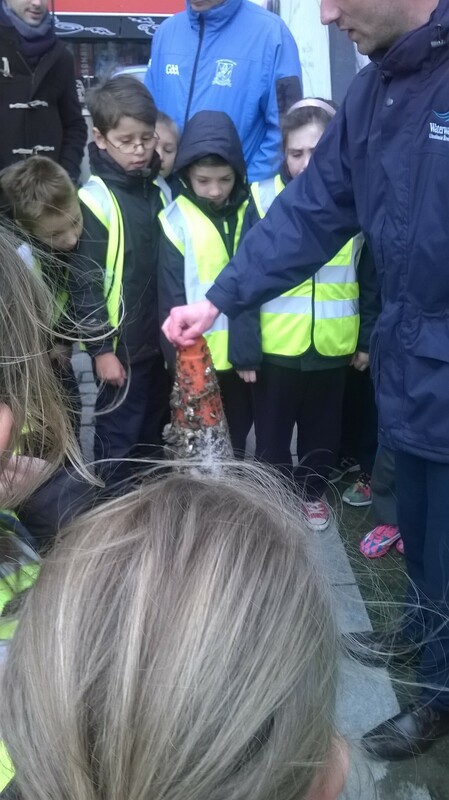 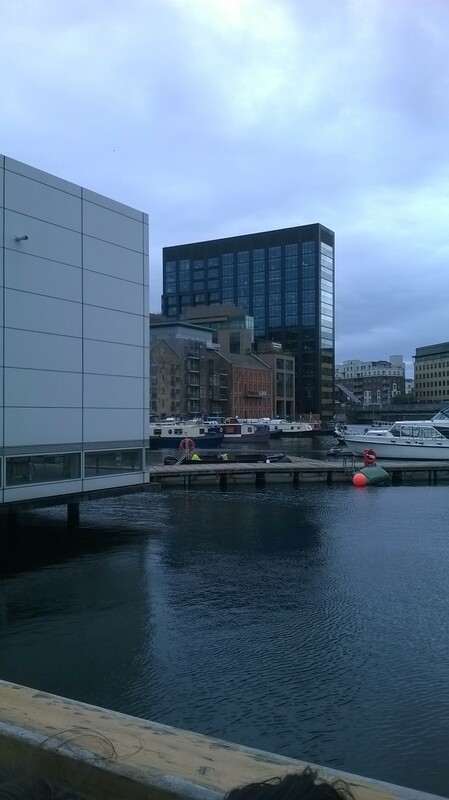 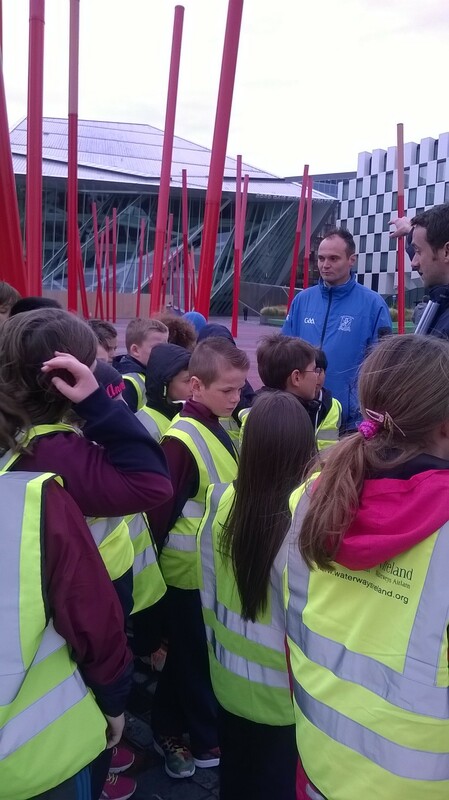 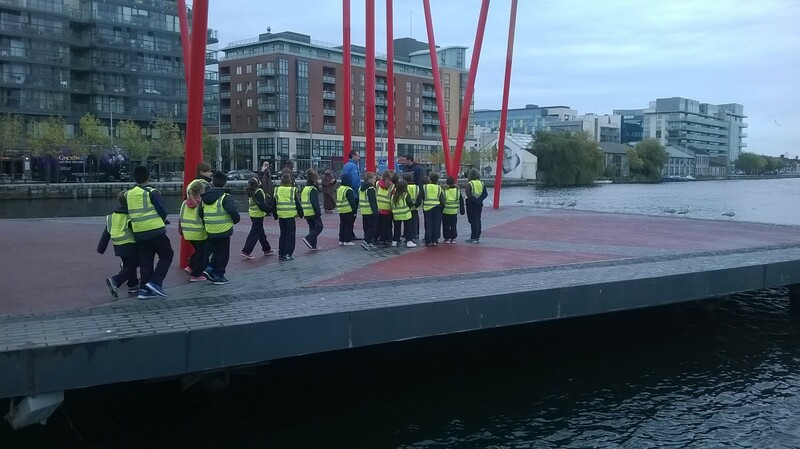 On the 22nd of October, 4th Class visited the Waterways Ireland Visitor Centre at Grand Canal Quay for a tour around the Grand Canal Dock area. 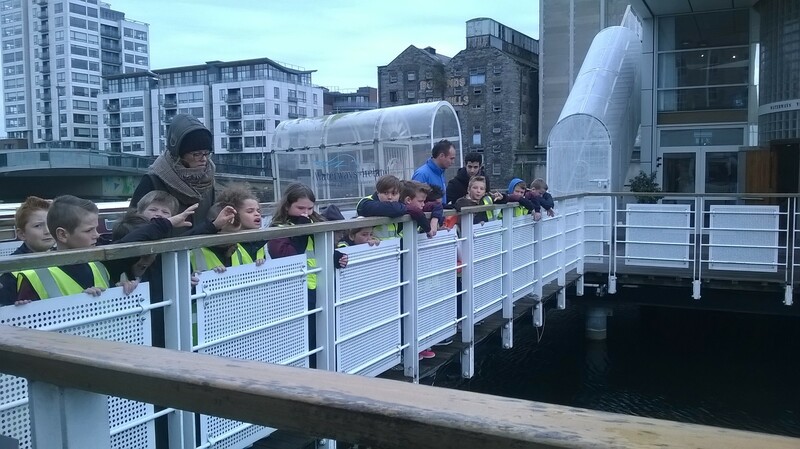 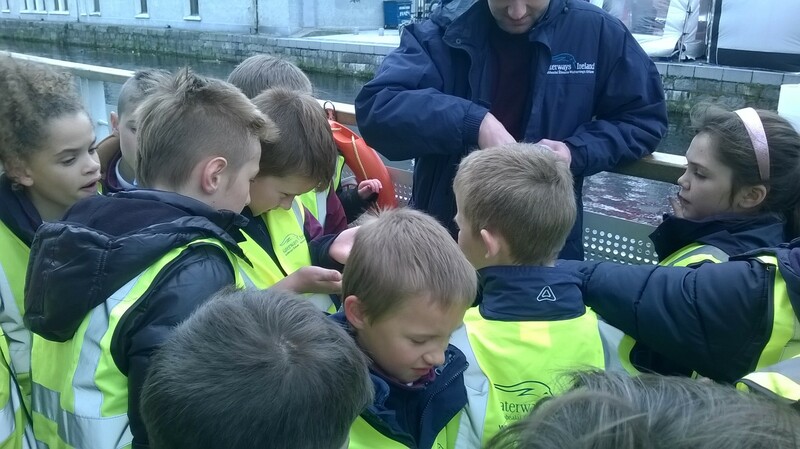 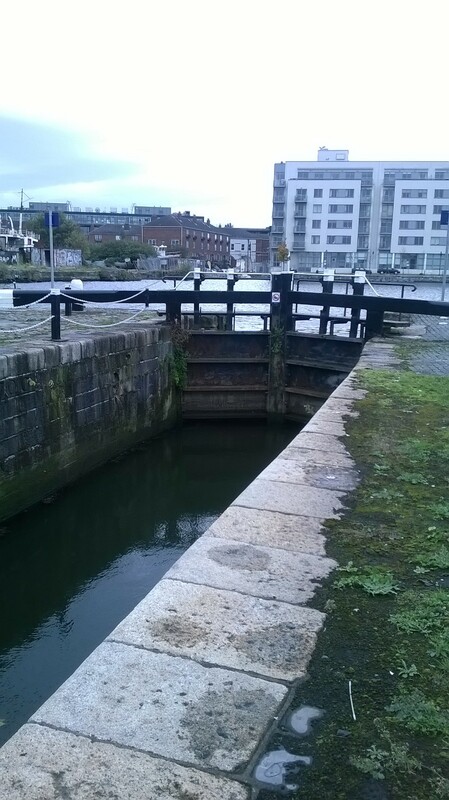 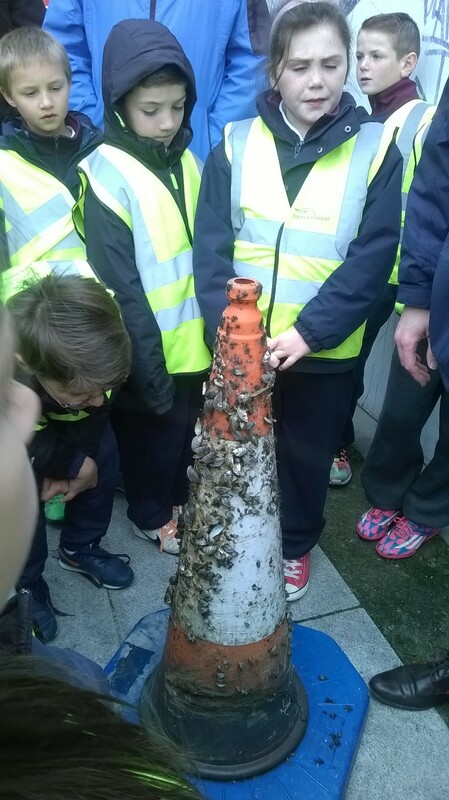 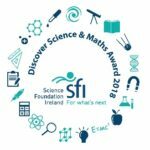 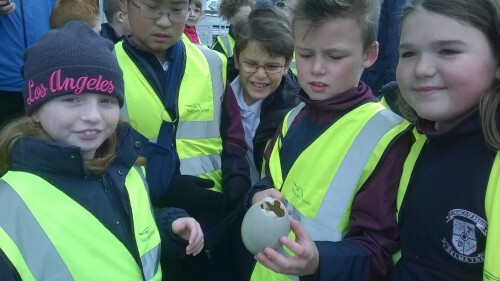 The children learned about the history of the canals and locks in the area, their use of transporting agricultural and materials around Ireland. 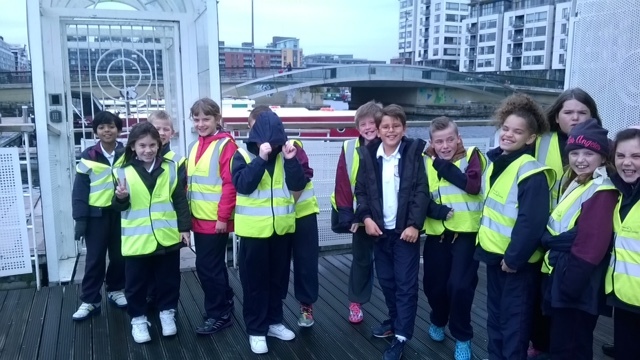 They also got to hear about Misery Hill where a Leprosy Hospice was located and how one man tolling a bell and another carrying a 40 foot pole would walk the lepers to the hospice at a safe distance. 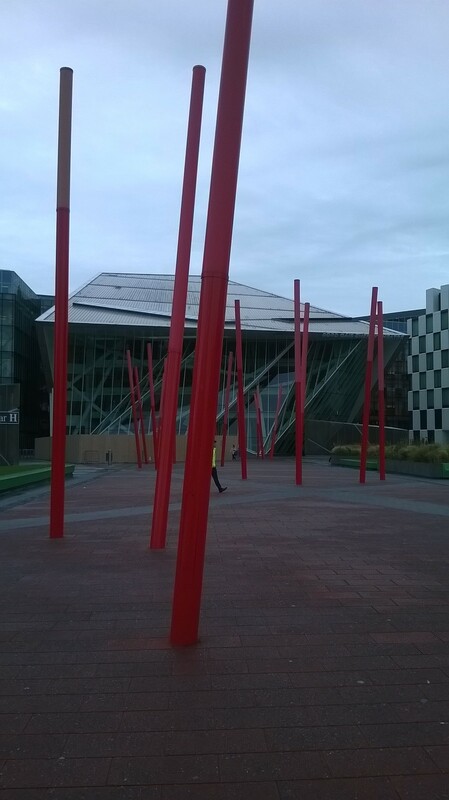 This is where we get the expression ‘I wouldn’t touch him with a 40 foot pole’. 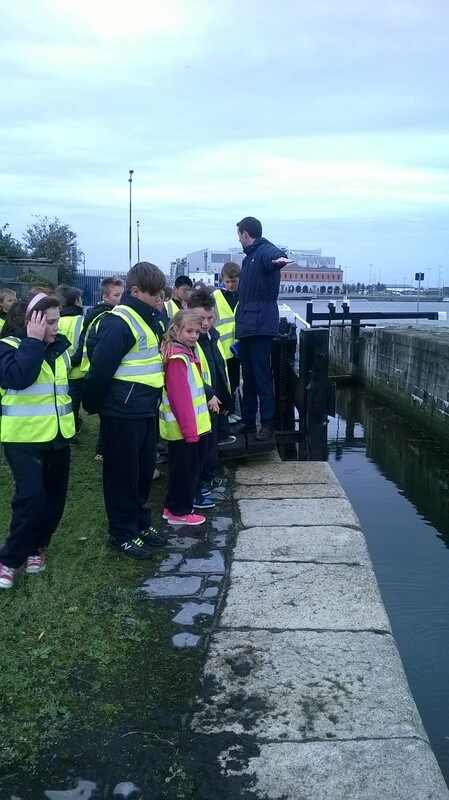 We crossed over the locks system and saw how they operate. 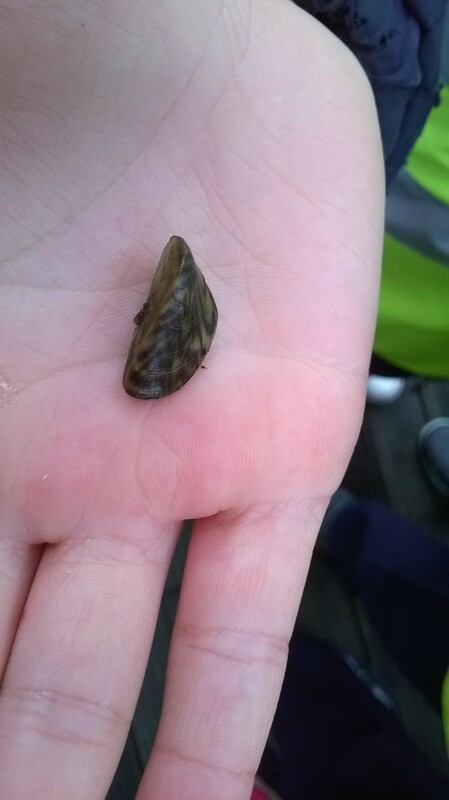 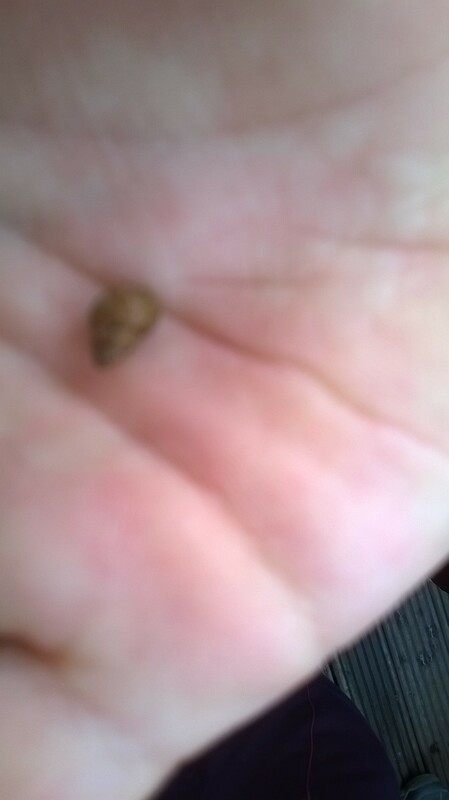 We also discovered and saw some of the non-native invasive species such as the zebra mussel and pondweed that have invaded our waterways and learned about the destruction they can cause to our native wildlife and infrastructure. 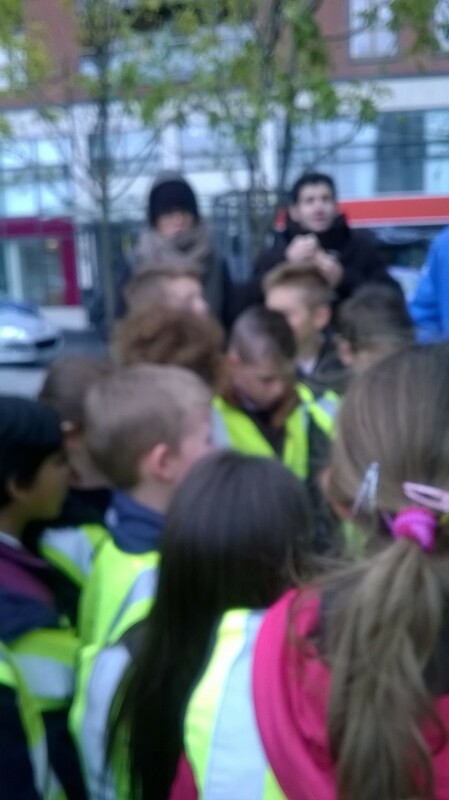 We had a very interesting guide around the area and the boys and girls really enjoyed their school trip.